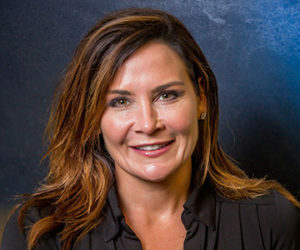 Trade show and meetings executive Tracy Barrett Janosko has joined the EventSphere team. With more than 15 years of sales experience in the industry, Tracy will be based in Texas near Houston. She has a strong network of resources in Atlanta, Chicago and Washington, D.C. She will serve as Vice President of Business Development for EventSphere to focus on new business and continue growing the brand. A native of Louisiana, Tracy attended LSU and graduated from McNeese State University. She spent the majority of her career working for Choose Chicago (formerly the Chicago Convention and Tourism Bureau) both in Chicago and Washington, D.C., and she also represented the cities of Atlanta, San Antonio and the Washington, D.C., market. Tracy has two sons, Drew, age 11, and Jackson, age 9. They live in Katy, Texas, a suburb of Houston.